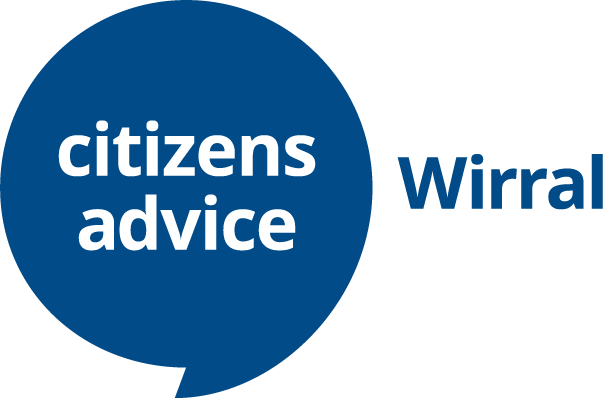 Wirral Social Prescribing Scheme is a health and community project delivered by Citizens’ Advice Wirral and Age UK Wirral. Funded by the Department of Health VCSE Health and Wellbeing Fund, Wirral Council and Wirral Clinical Commissioning Group, a team of Social Prescribers and Community Buddies will deliver this new, person-centred, community based health and support programme promoting equality for all. The Wirral Social Prescribing Scheme builds on existing best practice on Wirral and will be delivered in neighbourhoods across Wirral. Patients identified by GP surgeries will be referred to the Scheme.Through guided conversations with a Social Prescriber, participants will co-design a personal action plan to improve their health and wellbeing. The Wirral Social Prescribing Scheme provides a unique opportunity for the voluntary, community and faith sectors to work collaboratively to address the wider determinants of health whilst working effectively alongside GPs, the CCG and Wirral Council.